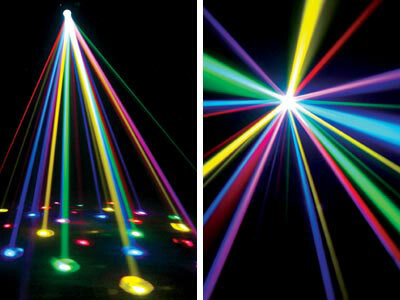 Using LED Technology and a special glass optical system this American DJ LED Moonflower effect produces bright multi-colored beams of light. 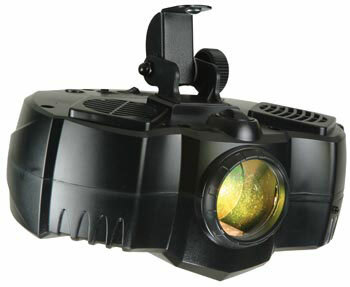 With the use of one 3-Watt LED the Pearl LED Color produces beams similar to that of a 400W halogen lamp. Runs extremely cool! - NO Duty Cycles! — Run all night!